As a small business owner, your business may not widely known or recognized. Developing a brand makes it a lot easier to promote your business to potential customers or other businesses that you may come across. Having a brand will clarify what your company is all about and gives your business a professional structure that can strengthen over time. Here are 6 good reasons why you should brand your small business. Your small business needs a strong brand in order to be successful. It will allow you to confidently showcase your business in a professional manner that will draw in customers and other business opportunities. Your business will have a consistently group of visual cues that allow you to set an impression of your company. 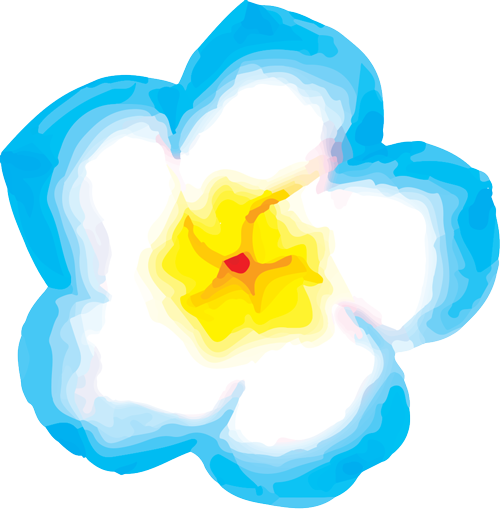 Your brand is a way for your business to make a statement that others will remember. In order for your small business to continue receiving customers, they have to have some level of trust in you. A recognizable brand, that is consistent in it’s personality, quality, and messaging builds trust amongst clients and potential clients who hear and see your company has a solid foundation. A cohesive brand that can sustain a level of positive recognition will make customers confident in your business and its services. 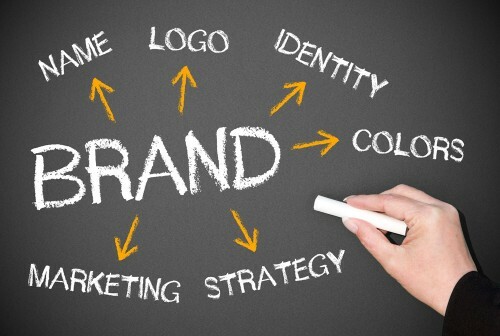 Your brand is the primary medium for relaying your company’s message and goals. A clear brand gives customers a complete understanding of what services they can expect from your business. Branding is an opportunity to define and distinctly convey what your business aims to provide to its customers or even any external goals it aims to achieve along the way. Your brand style guide will save you time and money on designing as well as printing costs. Instead of pulling from various sources every time you set out a new marketing campaign, you draw from the company brand style guide. This guide offers logo, color palette, font use, etc. in which is specifically and uniquely designed for your business. Custom Branding for Integrity of Self MovementArts. 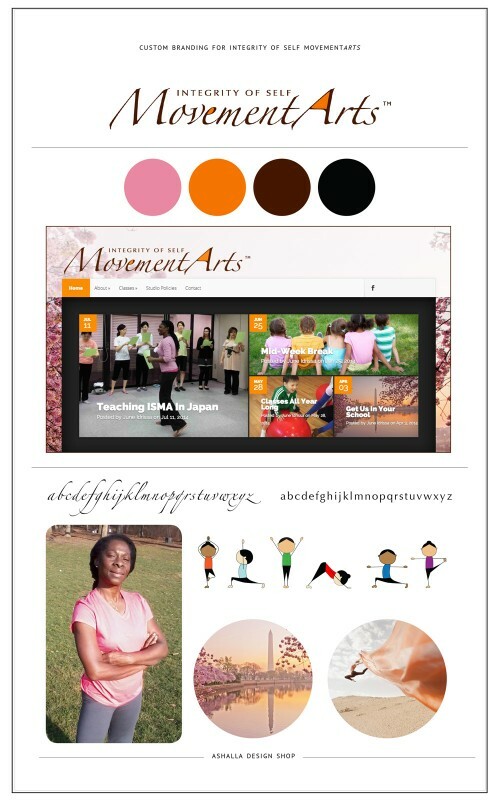 Take note of the compilation of logo, color scheme, cover page of website, font use, mood images, and illustrations into a style guide that is used for Integrity of Self MovementArts. Your business has a particular customer base, whether broad or specific. A good brand will define (and appeal to) your intended niche, allowing your business to target customers more effectively. It will also make finding and networking with similar or complementary businesses a simplified process. This in turn will allow you to find out reliable information on the needs and wants of your customers in order to cater to them. In a world where everyone is connected to the internet, it is necessary for your business to establish a strong online presence. Having a uniform brand that can be presented on various social media platforms allows for access to new customers and connections. An online presence also allows for fast and personal communication between your business and its followers. A strong brand is necessary for any small business. It allows you to set the tone and goals of your business, and simplify it into a particular image, phrase, or color scheme. A brand is made to grow, and as a business owner this is exactly what you want. Over time, your business will become well known not only for its products and services, but also for its image and message.